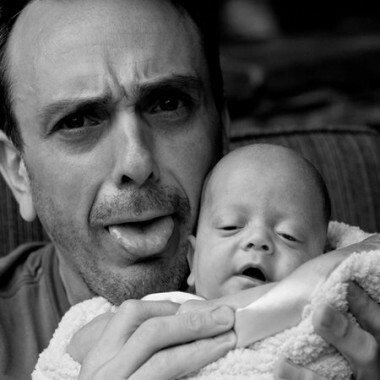 Daily Clip: Fatherhood Show Good or Bad? Some moms may not agree with the insights of Azaria’s interviewees… but it’s worth a look at their attitudes toward fatherhood. Is it Hollywood or is it real?